There it is, a small, round blister on the edge of the mouth. It seems like it might be a pimple, but you can’t be sure. So on goes the acne cream, the lip balm and a plethora of home remedies that serve more to placate the sufferer than actually cure the ailment, which is the dreaded cold sore. While it is a small thing really, to the sufferer, it stands out like a boulder, impeding your daily progress with worry and inattentiveness as your mind is fixated on the small, round blister. The embarrassment does more damage than the cold sore itself, so a little education can go a long way toward alleviating both the cold sore and the stigma. A visit to your local dentist is probably a very good starting point. Cold sores, or fever blisters, are generally caused by the herpes simplex 1 virus, although simplex 2 can also cause cold sores. Anyone can get a cold sore; it simply requires contact with the virus and a mucous membrane, or through a compromised area of the skin, such as cut or chapped lips. A cold sore is an area on the mouth that has become ulcerated as a result of the infection. They are normally round with a deep red center. 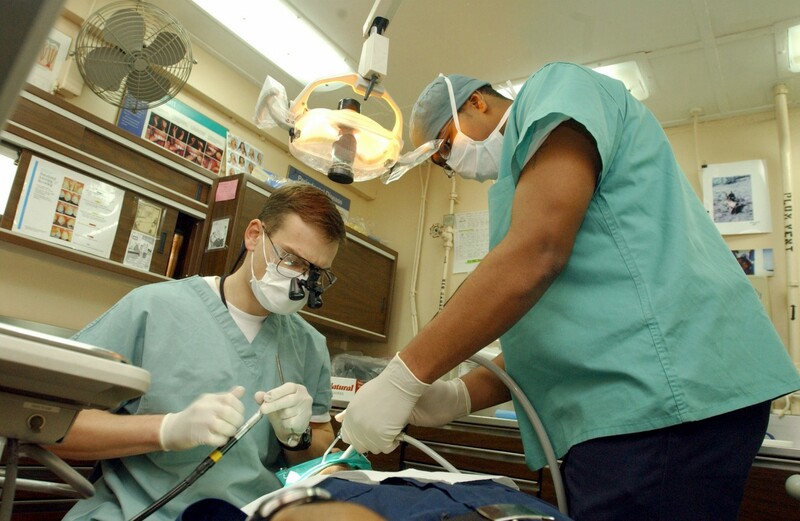 It is important to have a proper diagnosis, either from your dentist or your GP, so proper treatment can begin. Cold sores can last for up to twelve days and are highly contagious when active. Simplex 1 will infect cells that are exposed through cuts or chapped lips. Once the infection has passed, the virus resides in the skin’s nerves’ spinal dorsal root in its latent stage. When it becomes active it will travel back to the site of the original infection where it is capable of causing new lesions. When the virus is latent, it is much less capable of causing infection. An active lesion or cold sore will be contagious for 7-12 days where it becomes extremely infectious. A lesion without treatment can last as long as three weeks. The virus can be triggered by hormones, stress, and trauma to the area. Sometimes the virus becomes active without any apparent precipitating factor. The best way to abolish the stigma connected to having the herpes virus is through education. 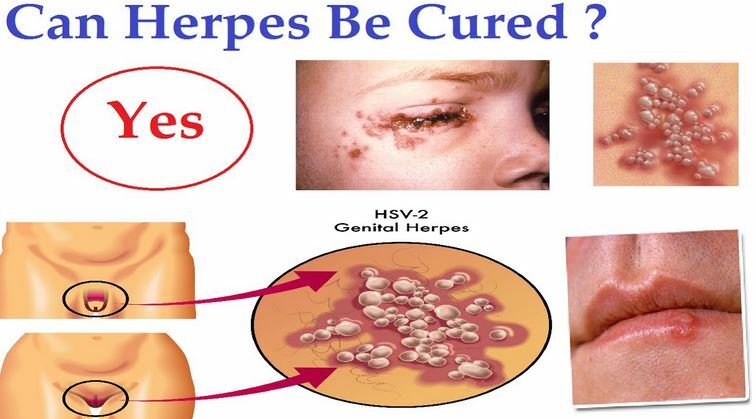 Firstly, genital herpes is not caused by the same herpes virus that causes cold sores. While they are both herpes viruses, cold sores are mostly caused by herpes simplex 1, while genital herpes is caused by simplex 2. Although it is possible for simplex 2 to infect other areas of the body, its mode of transmission is through direct mucosal membrane contact. As people begin to understand that cold sores can’t cause, nor are they a result of genital herpes, the less stigma will be attached to the virus. Secondly, most people are infected with herpes simplex 1 already. One estimate sites that up to 80% of the UK population is infected, however, simply because the virus is in the body does not mean it will cause a cold sore. Some people never have an outbreak, others will have only one, but a segment of the population will succumb to multiple outbreaks. While cold sores cannot be cured, they can be treated, and in some cases prevented. Clinical lab analysis and testing can be done on cold sores. These tests may include PCR to identify the virus. Your dentist or doctor can swab an active lesion to test for the presence of herpes simplex 1. Because the cold sore is viral in origin, treatment should include anti-viral medications. Some patients take medications like Aciclovir, which is considered an antiviral medication and interferes with the replication process of the virus. Some patients who suffer severe outbreaks take this medication on a daily basis to prevent cold sore episodes, others take it only when they feel an outbreak coming on or when they actually have an active lesion. There are also anti-viral creams that can be used to reduce the duration of an outbreak. To reduce embarrassment, online treatments can be found for conditions such as genital herpes on www.drfelix.co.uk an online pharmacy , a secure online treatment portal, so that hopefully minimizes any social stigma. In effect, no-one need ever know you are treating the virus, ensuring your total privacy. If you are taking Aciclovir then the dose will normally be 200mg five times a day for five days. If you are prescribed Valaciclovir, it is a usually a one gram dose taken three times a day for seven days and for those taking Famciclovir, the dose is on 500mg tablet once a day for three days.